​Said to be ideal for machine builders, as well as to be retrofitted to existing equipment for a wide range of plant and building security duties, SICK’s LMS1000 and MRS1000 infrared LiDAR sensors enable greater consistency in performance to be achieved, even when the sensors are faced with adverse environmental conditions. The 1.2 kg sensors are easily mounted on machinery, cranes or gantries, on walls or above entrances in buildings to achieve optimum viewpoint. 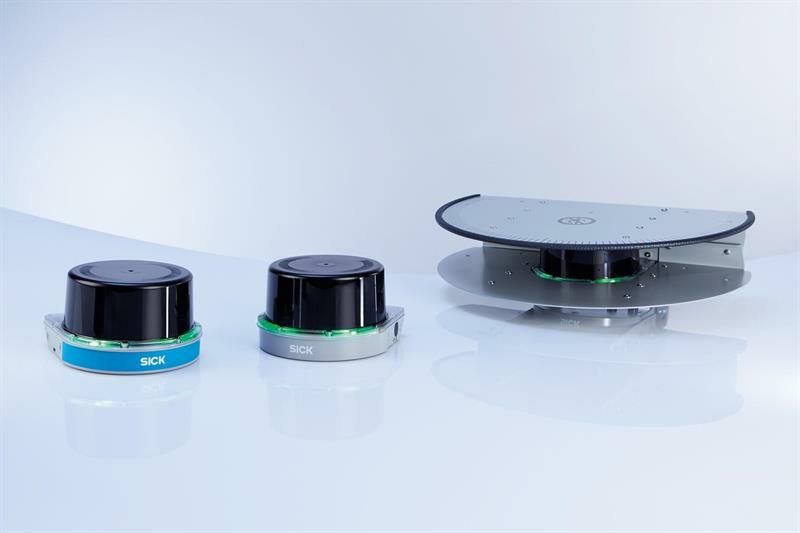 They boast innovative HDDM+ ‘triple-echo’ scanning supports consistency of operation in rain, snow, mist and dust, which can cause false signals where inferior LiDAR sensors or other alternative technologies are used. 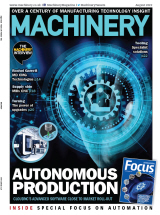 Neil Sandhu, SICK’s national product manager for imaging, measurement, ranging and systems, says: “The ‘triple-echo’ laser scanning technology means an operator can have greater confidence in the reliability of the information from the sensor. As false signals are almost eliminated, there is much less risk of collisions or errors due to an inaccurate evaluation of the position of objects in the sensor’s field. The SICK LMS1000 scans in a single plane, with a 275° angle of view, up to 64 m for a general range of distance detection and ranging applications, with 10 fields allowing several pre-programmed applications. With the same angle of view and distance, the MRS1000 scans in four planes, allowing either the height of objects to be scanned in, such as overhanging obstructions, or in-depth scanning from an elevated position. 64 fields allow a very wide range of applications. Configuration is very easy with SICK’s intuitive and free SOPAS programming tool. Teaching in the fields takes little time and adds versatility and application-specific performance to the sensor. The Ethernet interface delivers the measurement data output in real time for immediate operator action where required and with switching outputs allowing wide availability of the data across an organisation’s local area network.